The new Blue Coral Samsung Galaxy S7 Edge is already available with mobile carrier AT&T in the US and now it looks like the device is also coming to -Mobile. The Blue Coral Samsung Galaxy S7 Edge will launch on T-Mobile on Friday the 18th of November and the device will be available on T-Mobile’s monthly payment plan. 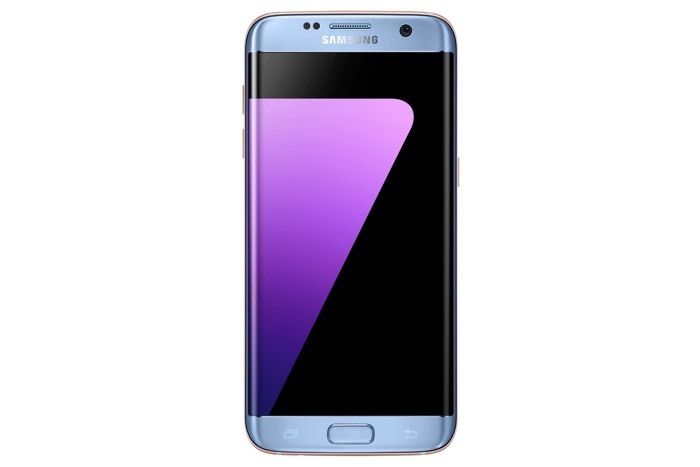 The blue version of the Samsung Galaxy S7 Edge will be available for $30 a month with a $69.99 up front payment, this is over 24 months. The handset will also be available to buy outright for $789.99, T-Mobile has not confirmed this pricing as yet, we can expect more details closer to launch.